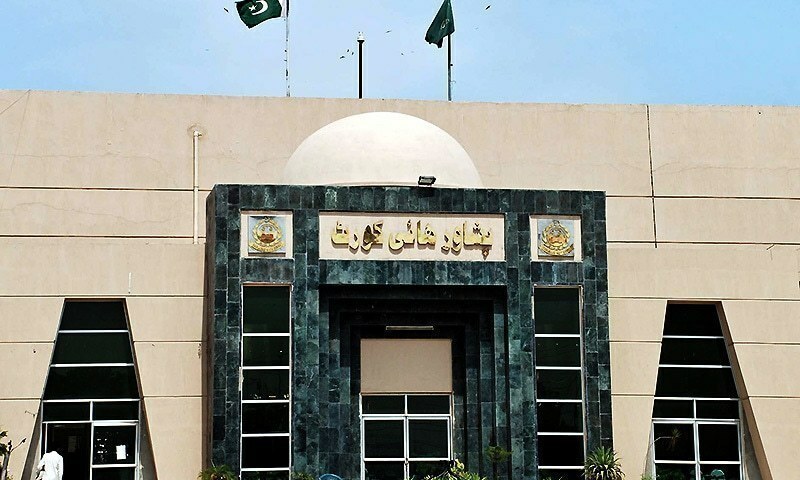 The Peshawar High Court on Thursday set aside the punishments awarded to 74 convicts by military courts in various cases of terrorism. Accepting their appeals against the military courts’ verdicts, a two-member bench comprising Chief Justice Waqar Ahmad Seth and Justice Lal Jan Khattak overturned the death and life sentences that were handed to the convicts. The court overturned their sentences after concluding that the charges against the accused had not been proven beyond a shadow of a doubt. Though a short order, the bench ordered that the convicts be released. However, on March 31, 2017 then president Mamnoon Hussain gave his formal assent to the Pakistan Army Act 2017 and the 23rd Constitutional Amendment Bill ─ the two pieces of legislation aimed at granting legal cover to military courts ─ after they were cleared by the parliament.